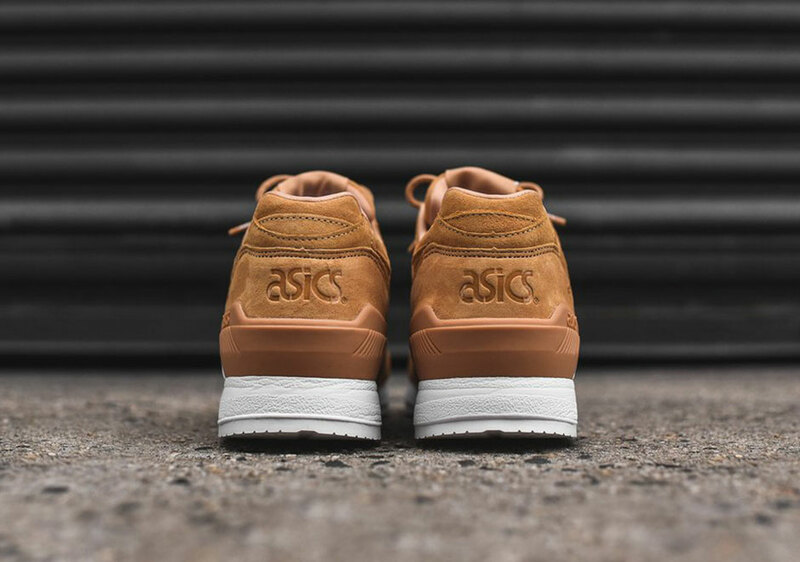 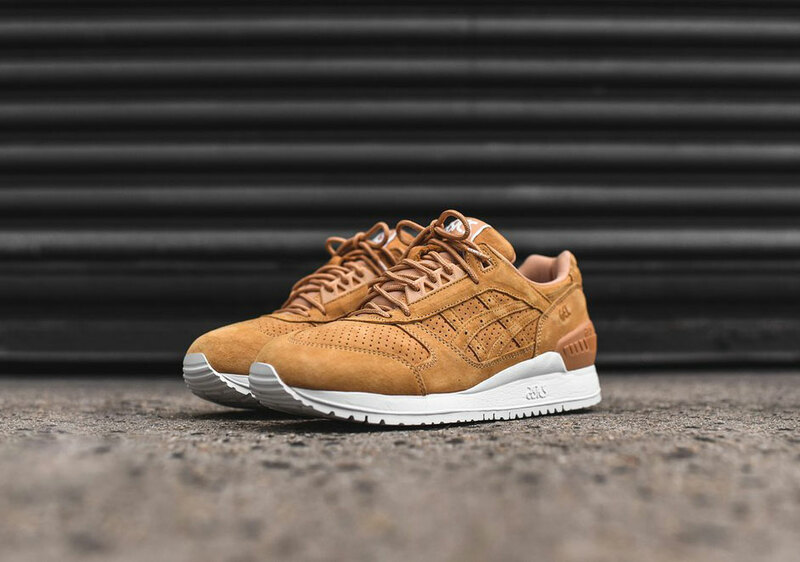 Asics continues to take fall by storm, with clean colorways such as the Gel Respector in “Clay” that fit in nicely. 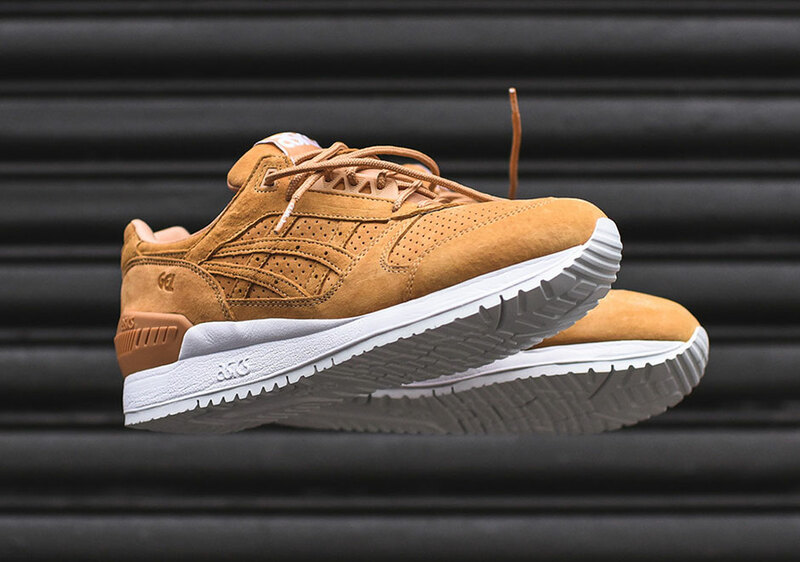 The wheat-like colorway is featured in a full suede upper of “Clay” including tonal laces, rounded out by a white Gel cushioned sole. 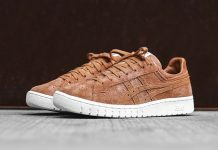 For those looking to strengthen their fall rotation, these are a great option that will be versatile year round. 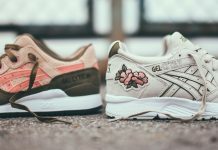 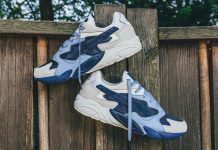 Check out Kith and other Asics Tiger retailers if you are interested in grabbing a pair, however, act fast as sizes have already begun to sell out at the retail price of $120. 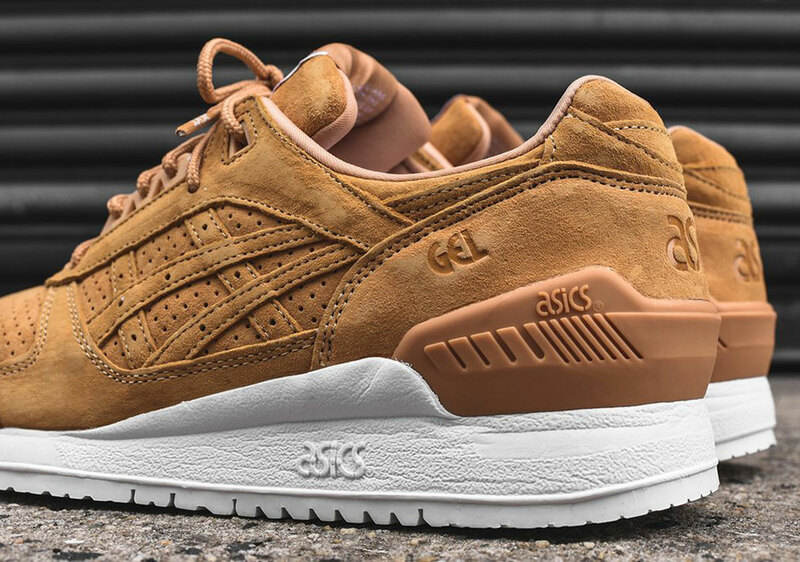 Thoughts on what Asics is bringing to the table this FW2016? 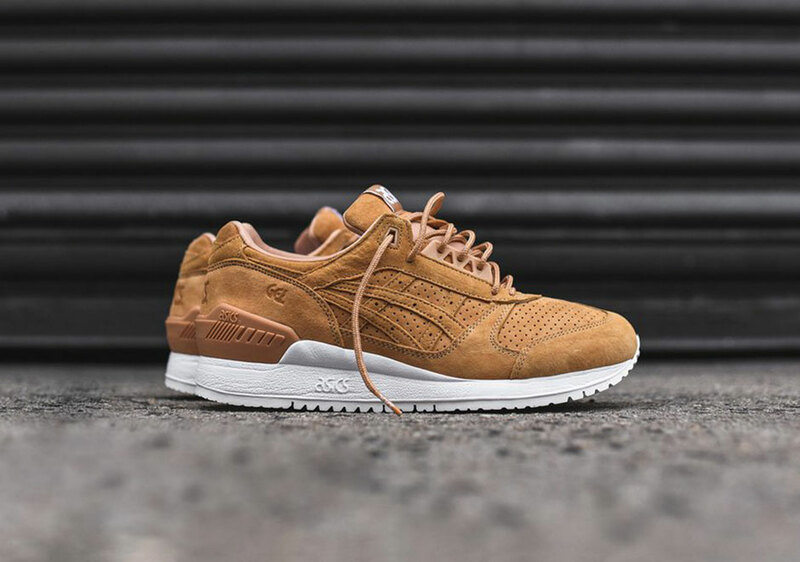 As always, share them with us @ModernNotoriety and stay tuned for more sneaker news by giving us a follow.